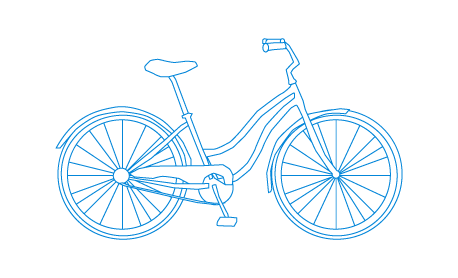 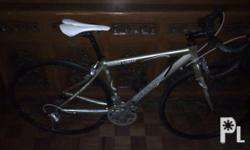 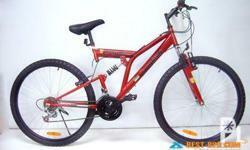 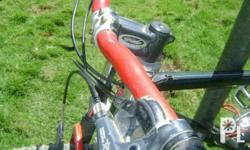 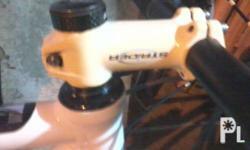 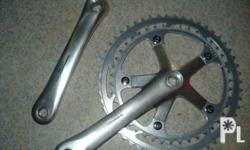 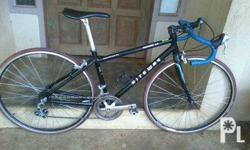 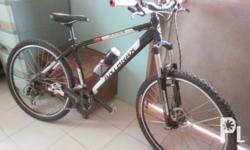 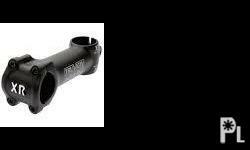 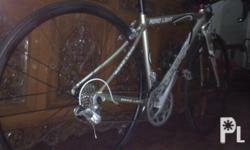 Mountain Bike with front suspension, Shimano parts. 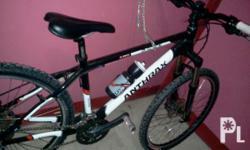 Budget is below 10,000 pesos only. 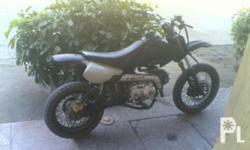 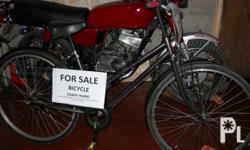 very powerful bike 09266263438 this is not a pocketbike pang.laro po ito 28000 neg. 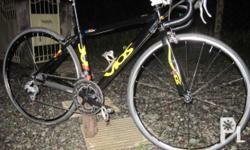 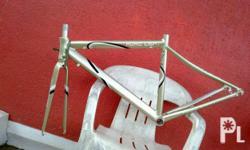 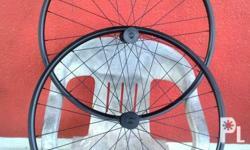 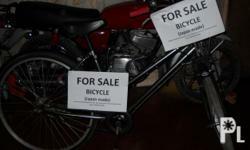 Deskripsiyon very powerful bike 09266263438 this is not a pocketbike pang.laro po ito 28000 neg.